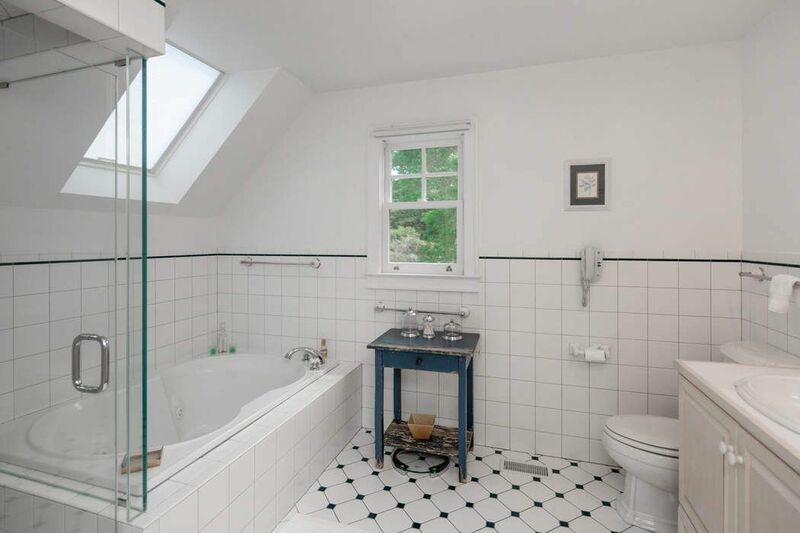 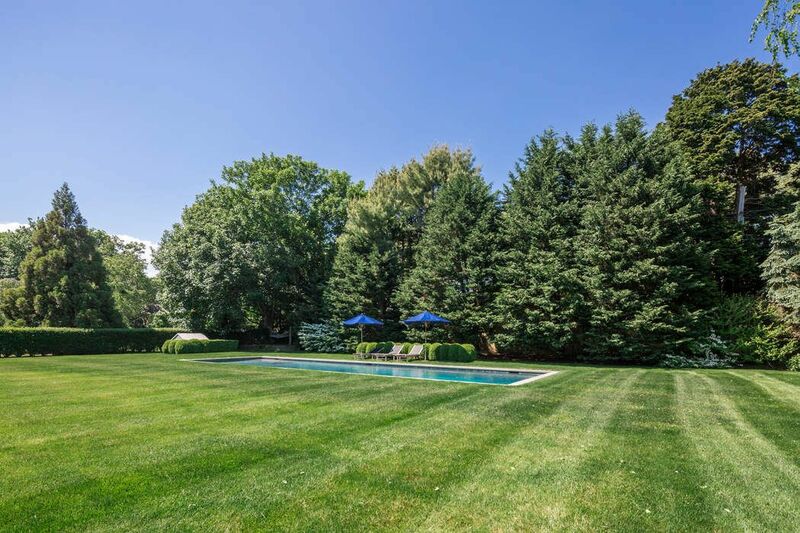 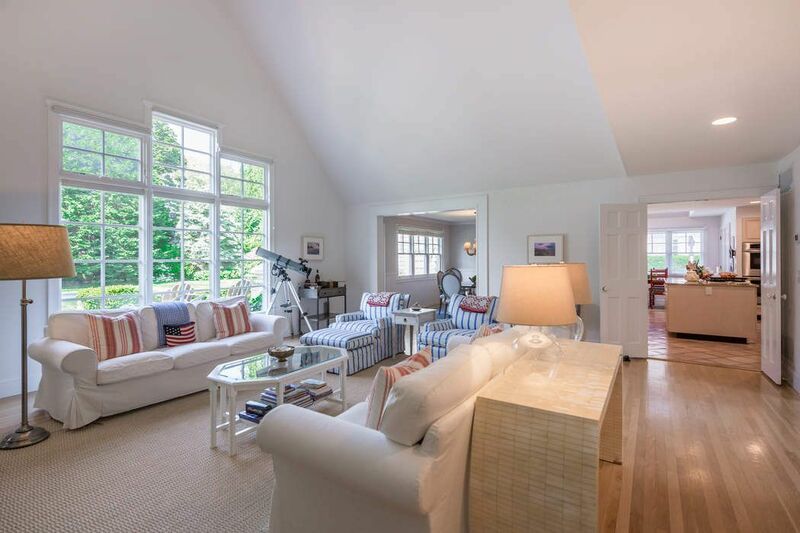 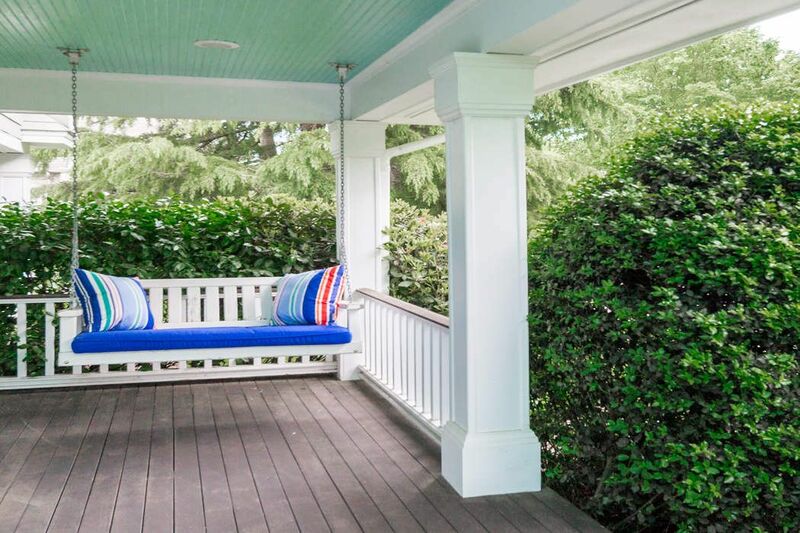 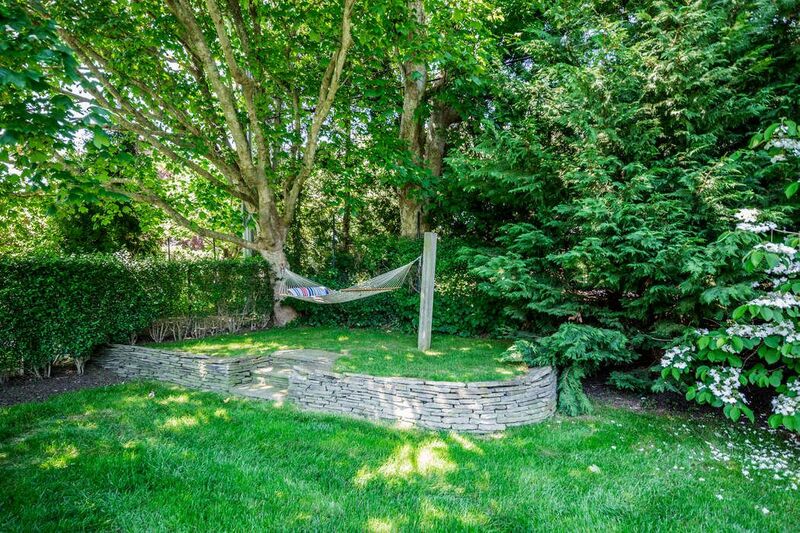 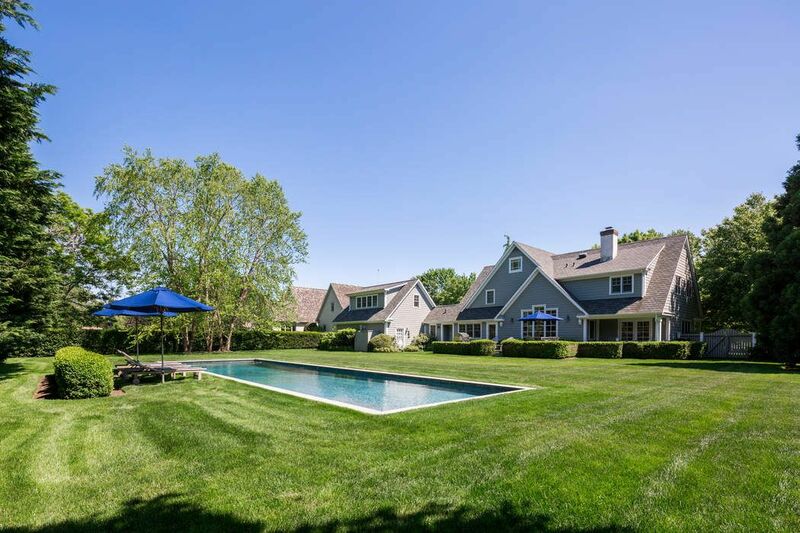 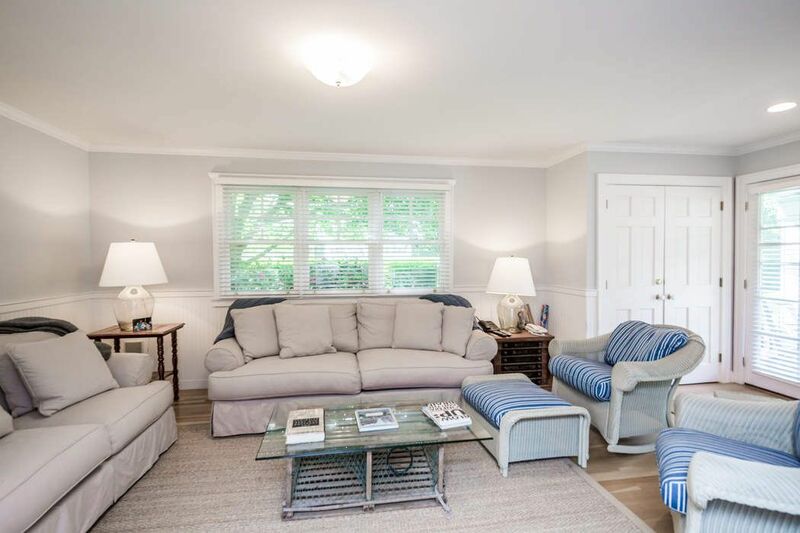 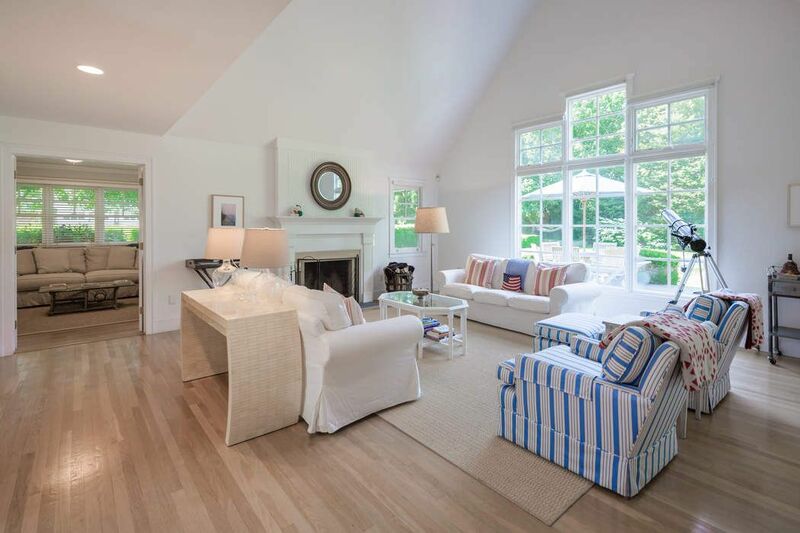 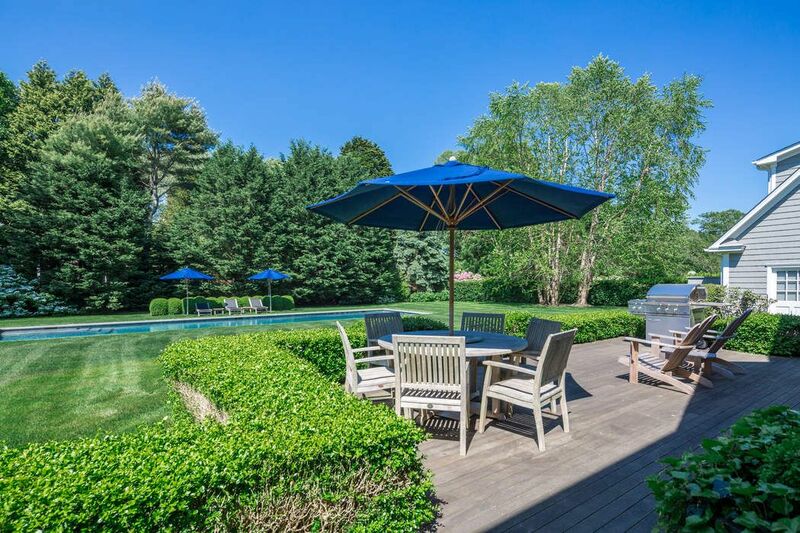 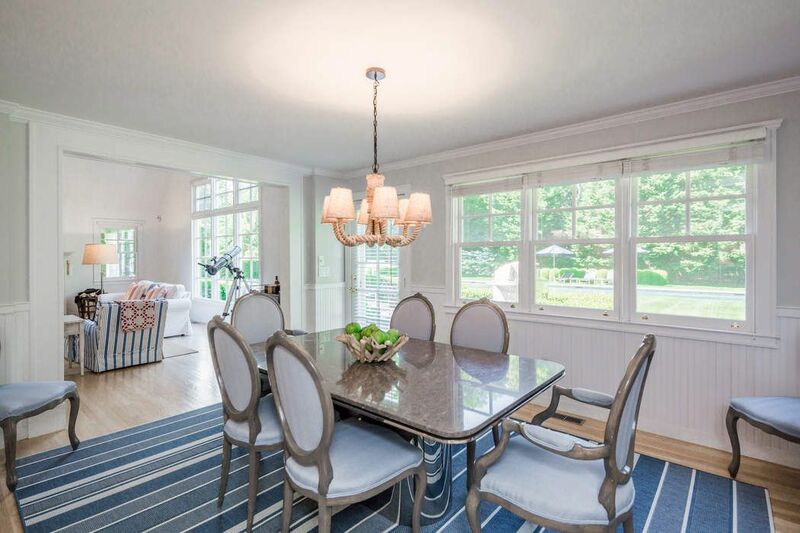 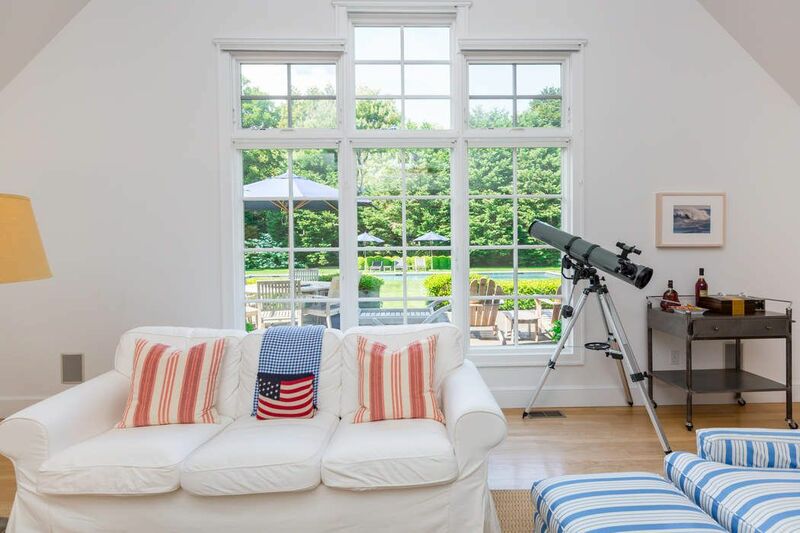 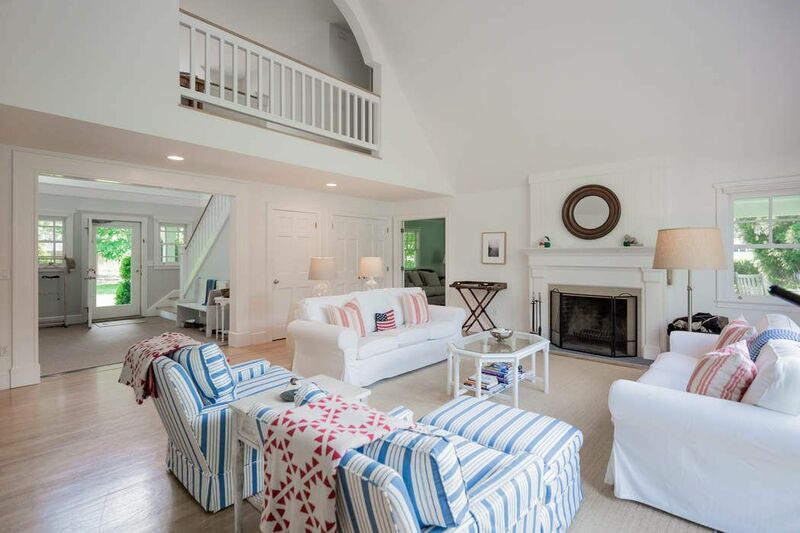 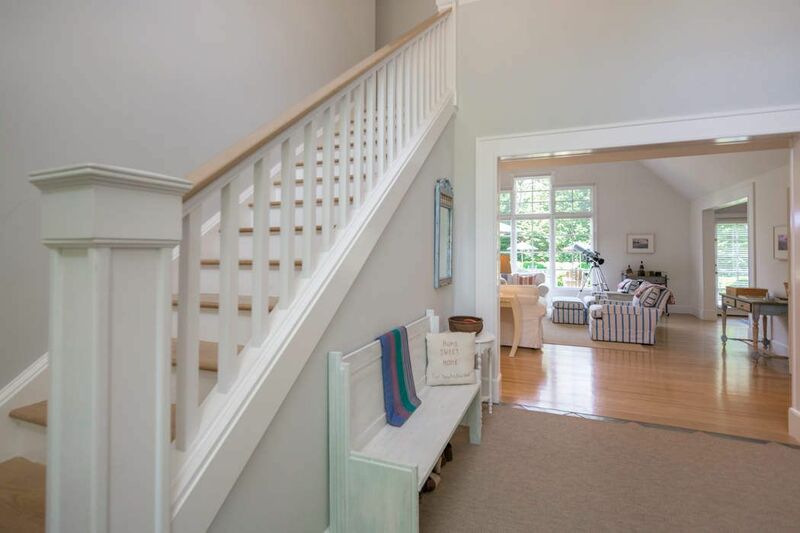 4 Borden Lane, East Hampton, NY 11937 | Sotheby's International Realty, Inc.
4 Bedrooms4 Full / 2 Partial Baths3,000 sq. 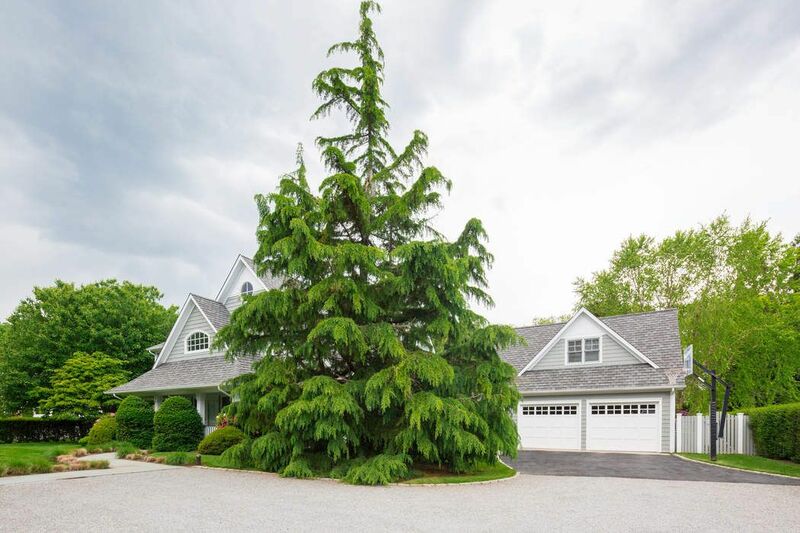 ft.
Beautiful landscaping that leads to open foyer onto double-height living room with fireplace looks onto 60 foot heated gunite pool. 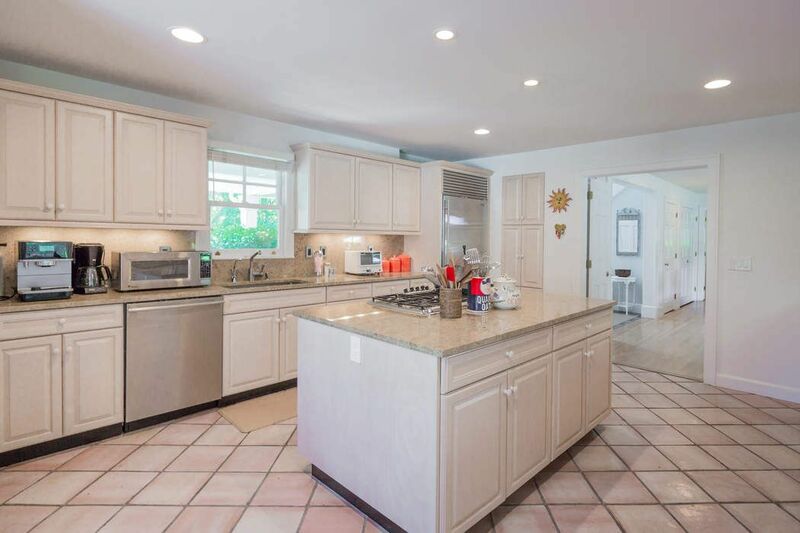 Open and bright living with country kitchen. 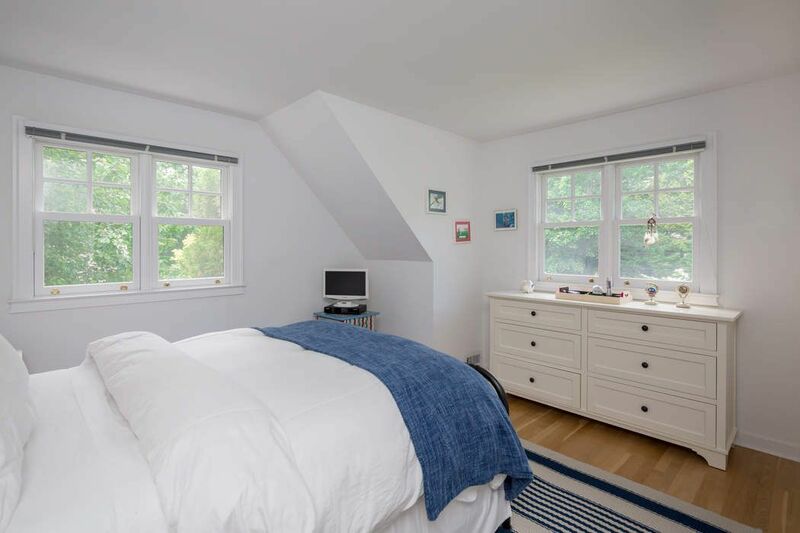 Study/office on first floor behind master bookcase. 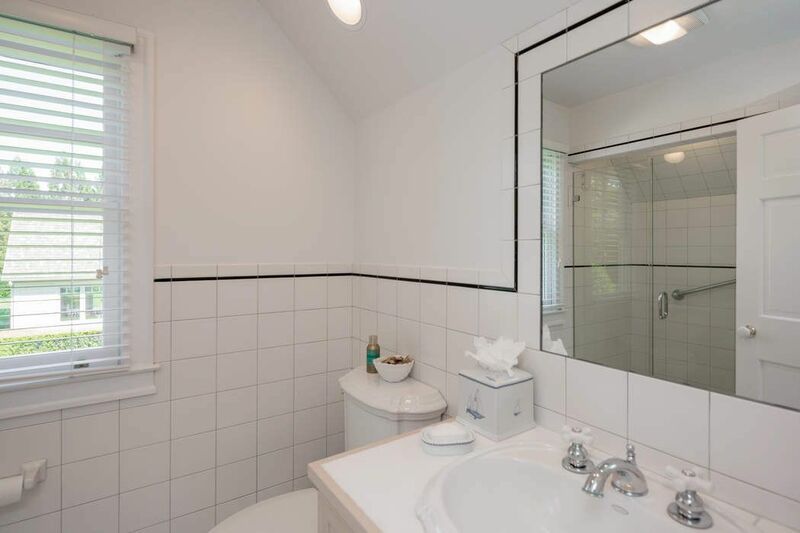 Also great guest suite over the garage. 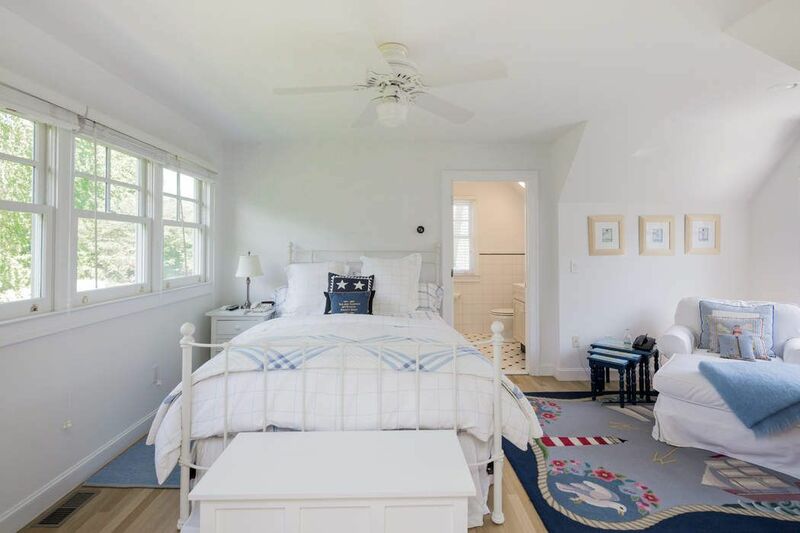 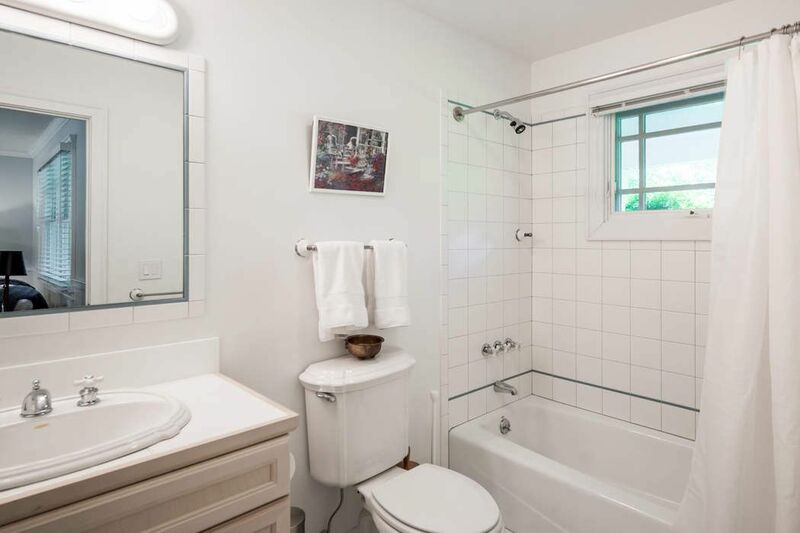 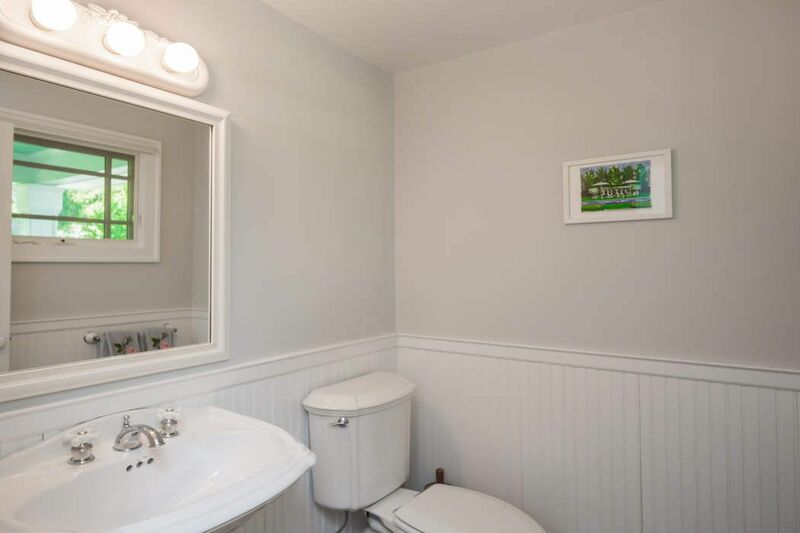 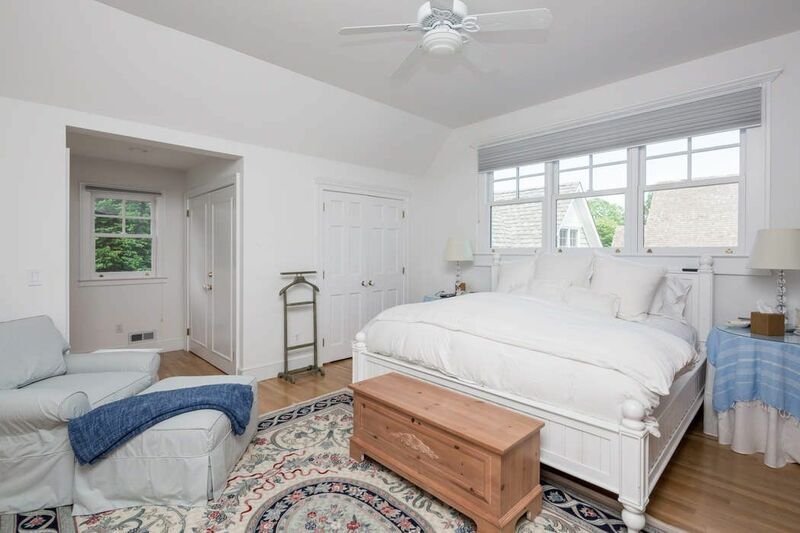 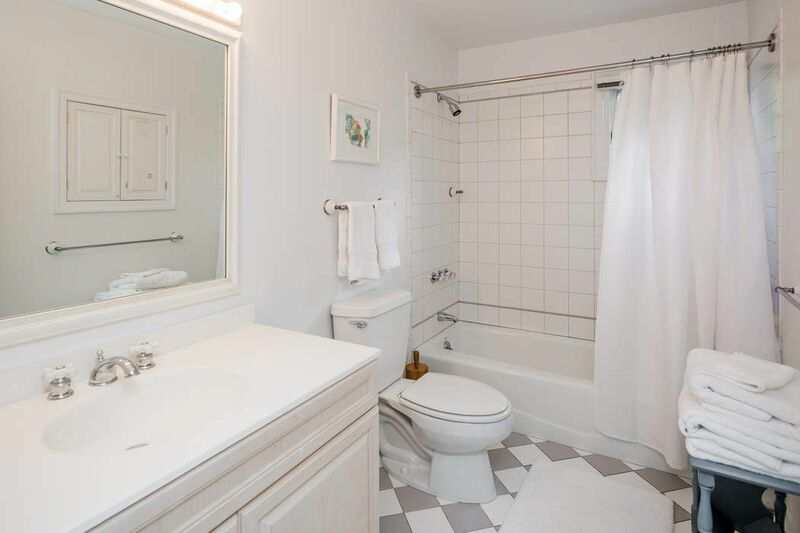 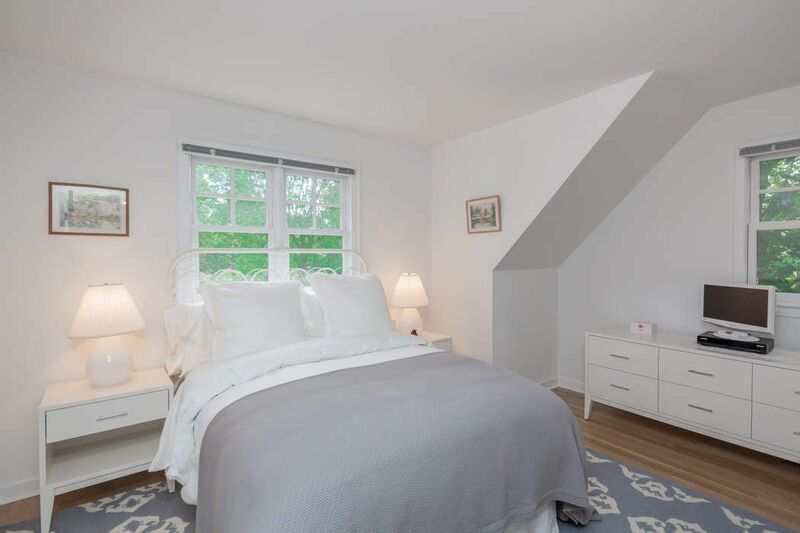 Conveniently located in East Hampton Village and Main beach with added bonus; rental includes Main beach Locker. 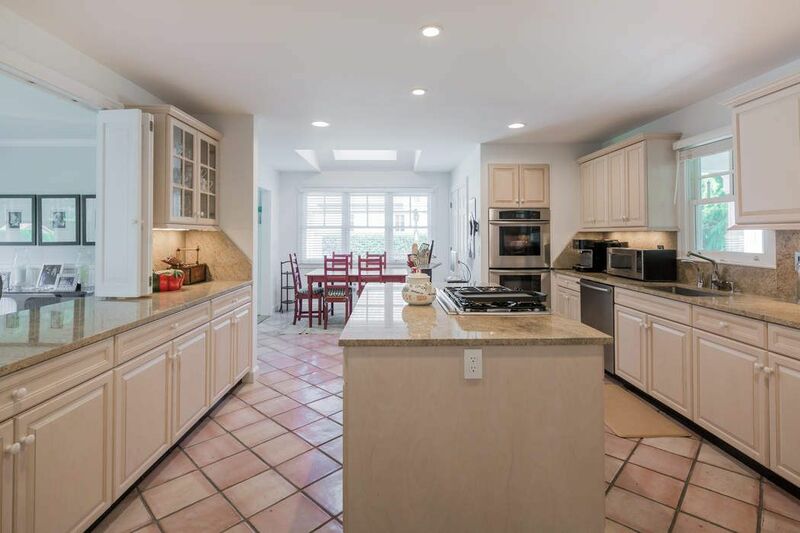 Any two week period in June - August 15th for 40k.